Bridge to open platform with Authentic Mercury retrofit solutions. The SWH Bridge was developed by Mercury as a direct replacement, bridge platform for the pro versions of Software House® panels. This should help in reducing labor costs by allowing the integrator to reuse existing wiring, enclosures and power. Mercury Security Products is not affiliated with or sponsored by Sensormatic Electronics LLC, Software House, or Tyco International Ltd.
See SWH Bridge page for specification. The M5 Bridge is an open platform solution to end of life Casi boards. As a resut the Open Options M5 Bridge provides a simple path to an open platform, non-proprietary system for all current Casi Micro 5 end users. 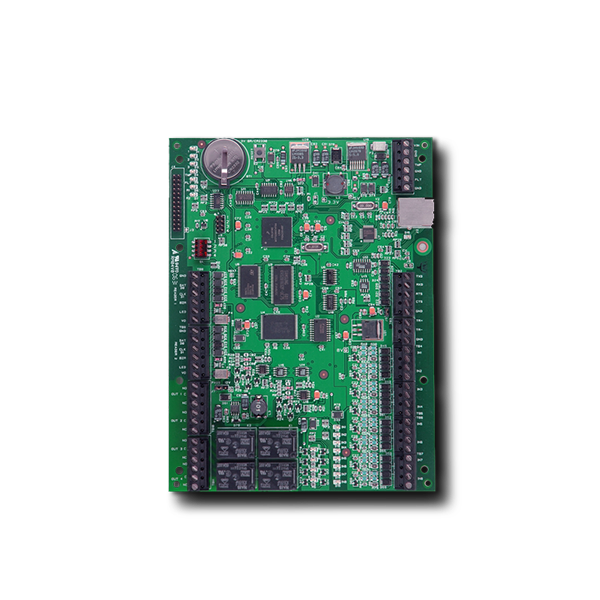 See individual board datasheets for specification. The addition of the Open Options VB Bridge provides a path to an open platform system for all current Vanderbilt SMS hardware users. 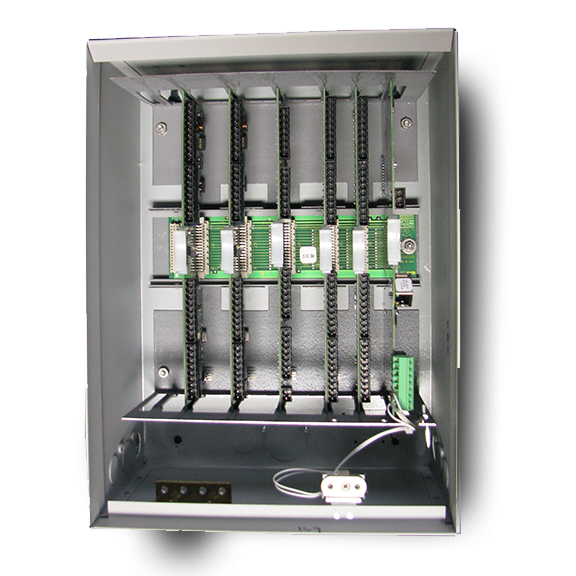 The VB Bridge utilizes SSP Series controllers (Authentic Mercury) for a simple, streamlined installation. 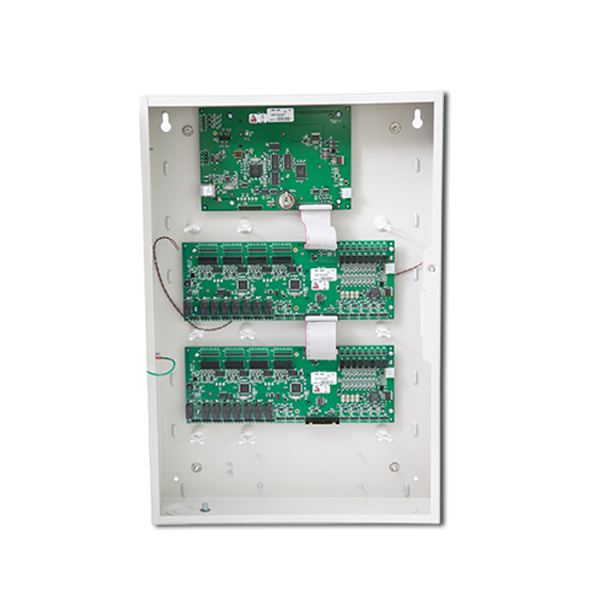 Users can maintain existing Vanderbilt SMS door and I/O modules along with existing power and wiring. The SSP controller will talk downstream via RS-485 to the existing SMS modules to ensure secure communication back to the DNA Fusion.